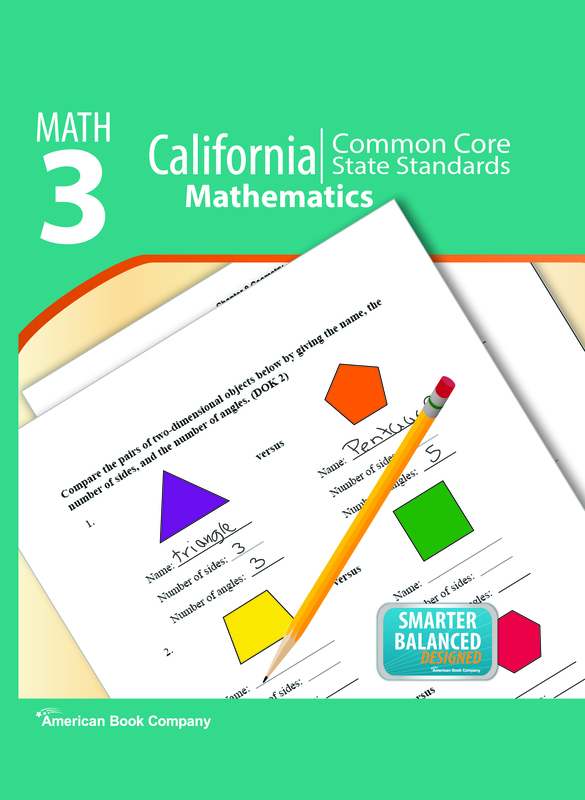 Common Core in Grade 3 Mathematics will help you review and learn concepts and skills related to 3th grade mathematics. 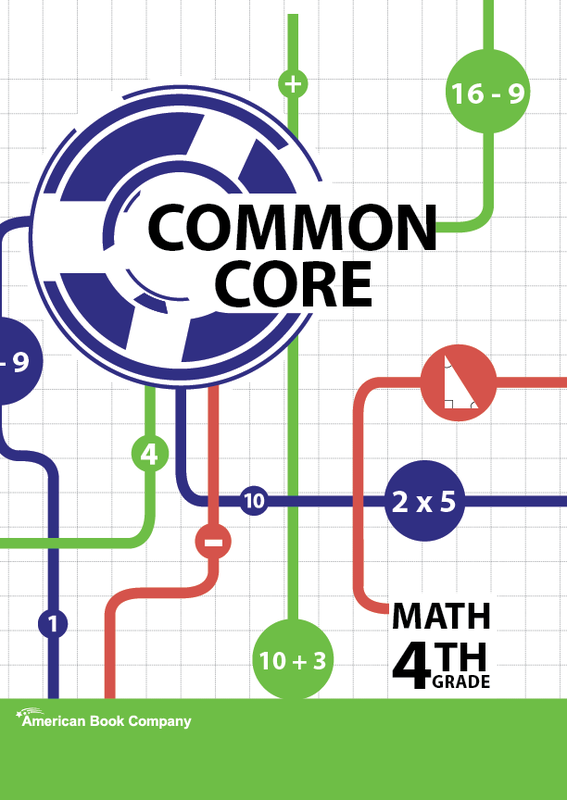 The materials in this book are based on the Common Core Standards in mathematics, coordinated by the National Governors Association Center for Best Practices and the Council of Chief State School Officers. 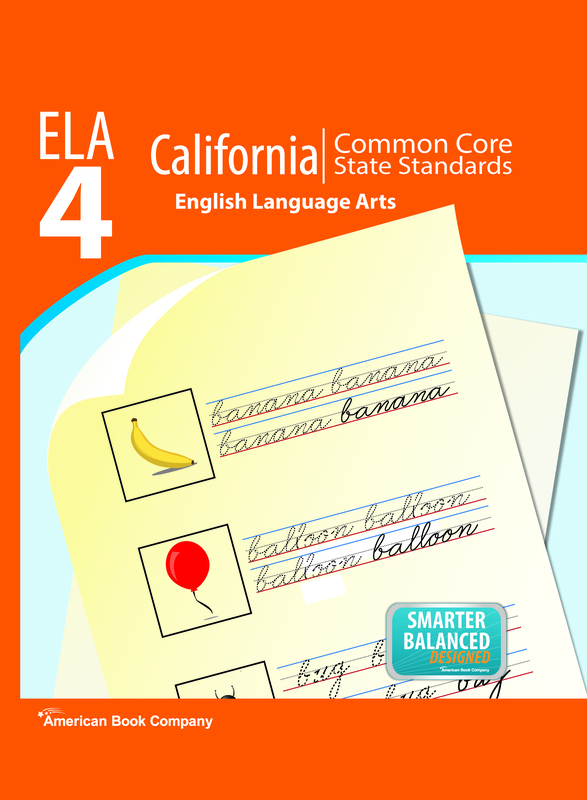 The complete list of standards and answers to exercises are located in the Teacher Guide. 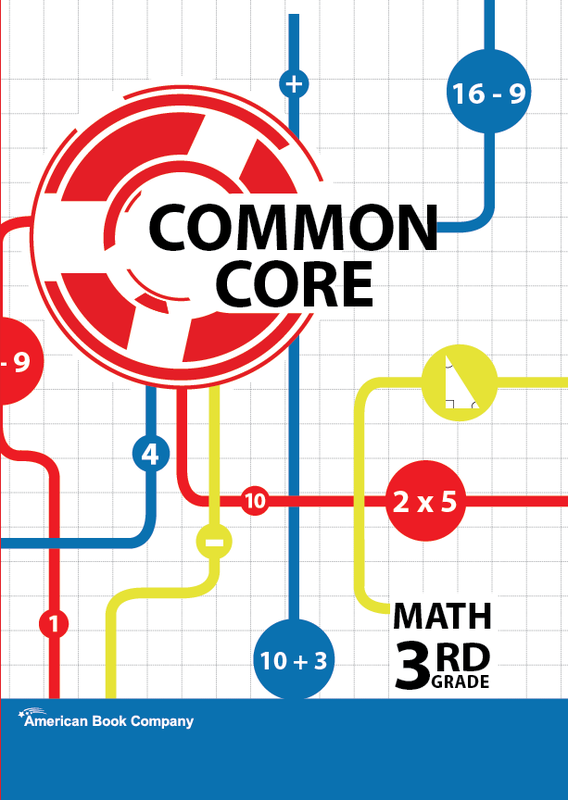 Common Core in Grade 4 Mathematics will help students who are learning or reviewing the Common Core State Standards (CCSS). 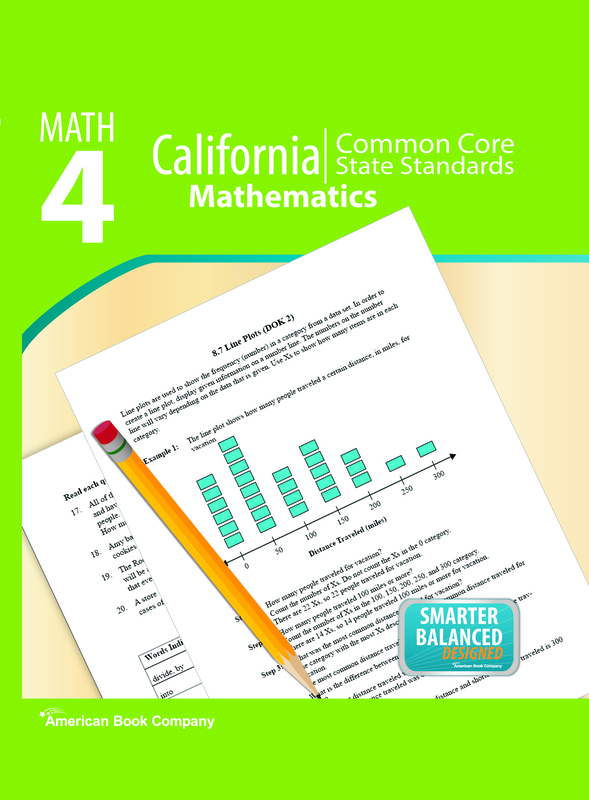 The materials in this book are based 100 percent on the CCSS (www.corestandards.org).The complete list of standards and answers to exercises are located in the Teacher Guide. 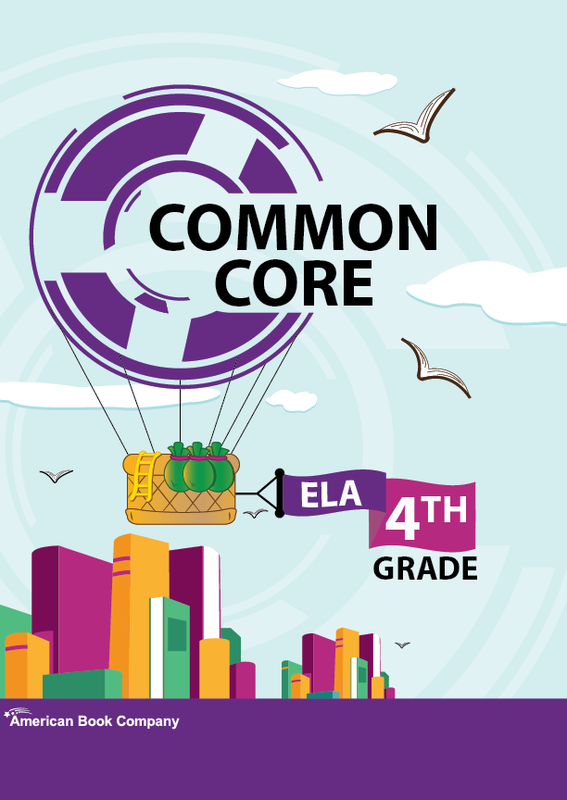 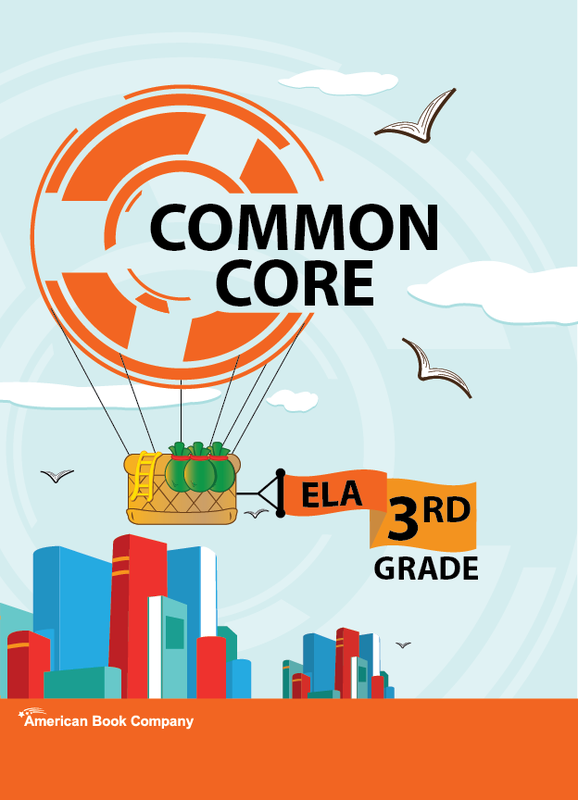 Common Core in Grade 4 English Language Arts will help students who are learning or reviewing the Common Core State Standards (CCSS). 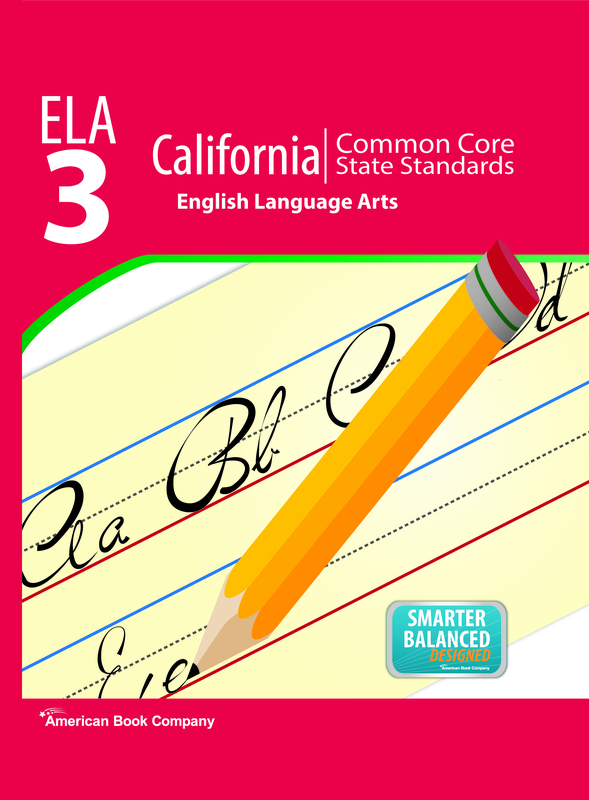 The materials in this book are based 100 percent on the CCSS (www.corestandards.org) and were written to the 4th grade Lexile level: 740L to 940L.